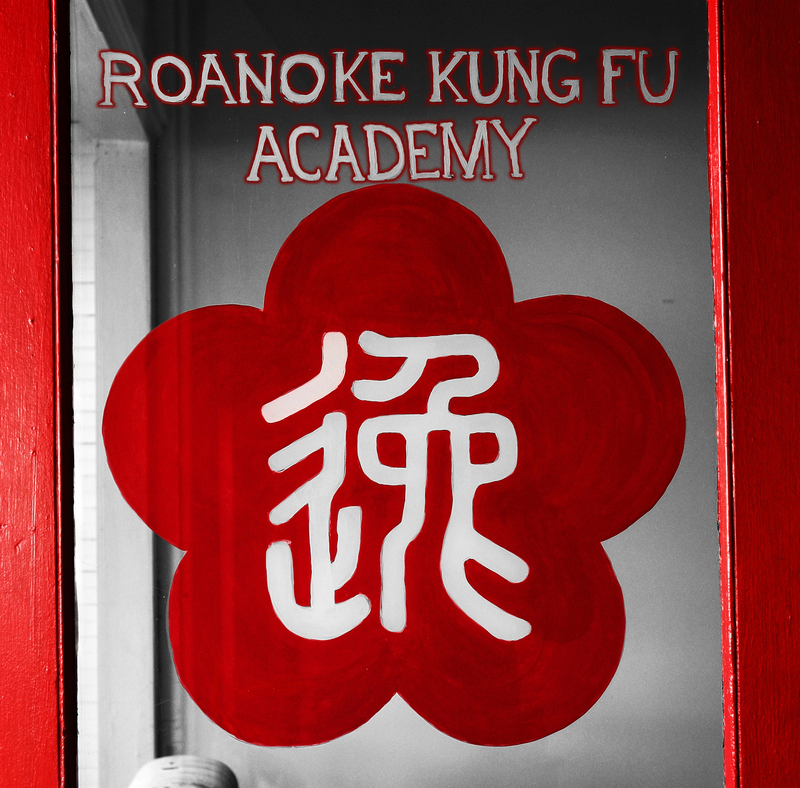 Roanoke Kung Fu Academy – Learn Ving Tsun Kung Fu! Bringing authentic Ving Tsun Kung Fu to southwest Virginia. I fell in love with this style of self defense since watching the First IP Man movie. The overall method of Ving Tsun is beautiful. I’ve been interested in training in Kung Fu since I was a child. More so this style of training I have been interested in for a couple years. Please email me I would love to learn in this style of self defense. Not for selfish purposes but to benefit my overall health and mind. As well as to learn something I’ve been interested in for so long.